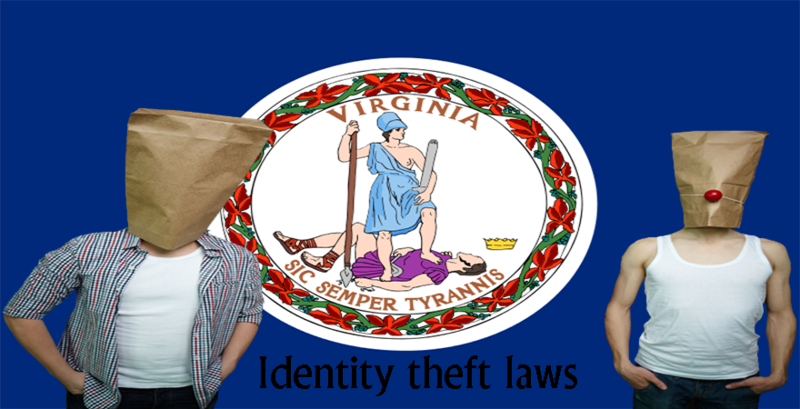 The news concerning the theft of the Identity of individuals has been on the rise, as a result of the frequency with which our personal identifying information is being made public either when we want to pay our bills online, or when we make purchases, and other means. 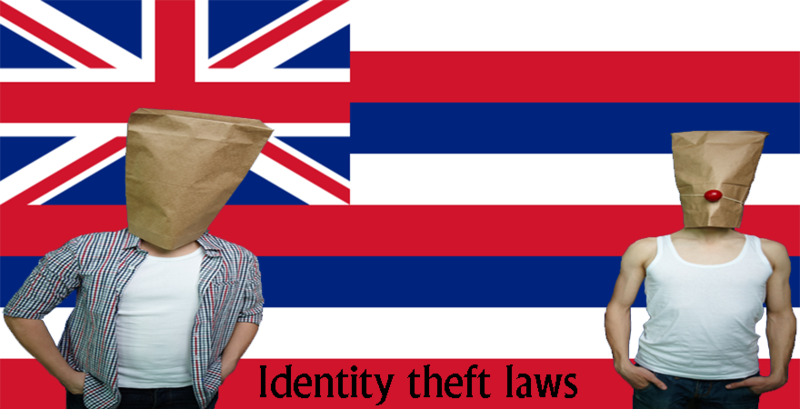 It is for this reason that the state of Hawaii has established a variety of laws and regulations that will ensure that the identifying information of the residents of the state are kept secret, and in the situation where the identity is stolen successfully, provided that the individual who stole it was caught, then he or she will be punished to the full extent. 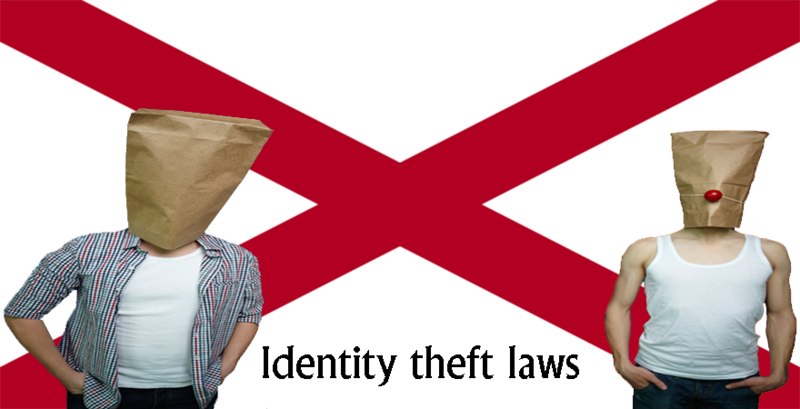 Identity theft refers to the practice of attempting to obtain or obtaining the personal identifying information (such as full name, address, driver’s license number, email address, and several more information) of an individual (the victim), by another individual (the perpetrator) in order to make a fraudulent gain. These gain includes obtaining products, cash, credits or services, seek employment, evade prosecution and a host of other gains. 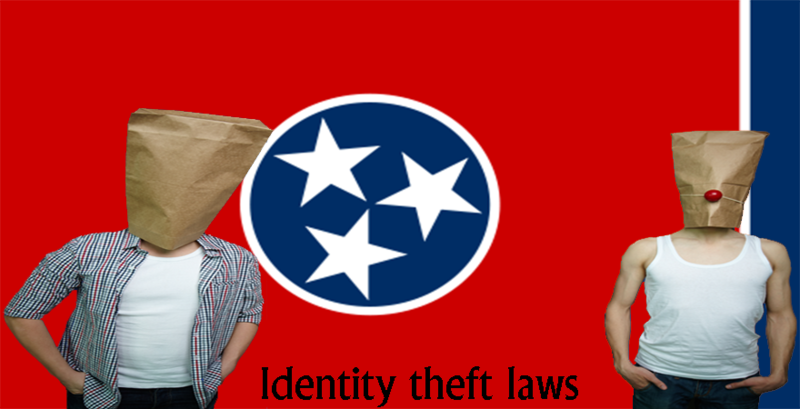 The law of the state of Hawaii provides several degrees for the crimes of Identity theft. 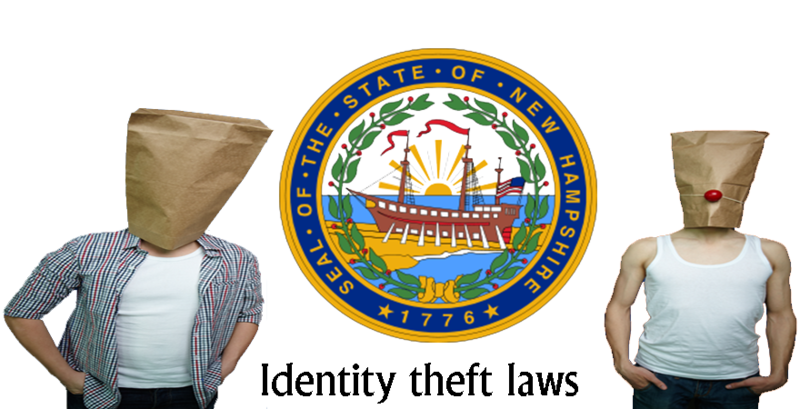 This category involves transmitting personal identifying information with the purpose of using it to commit a crime. The offense is regarded as a first-degree felony charge. 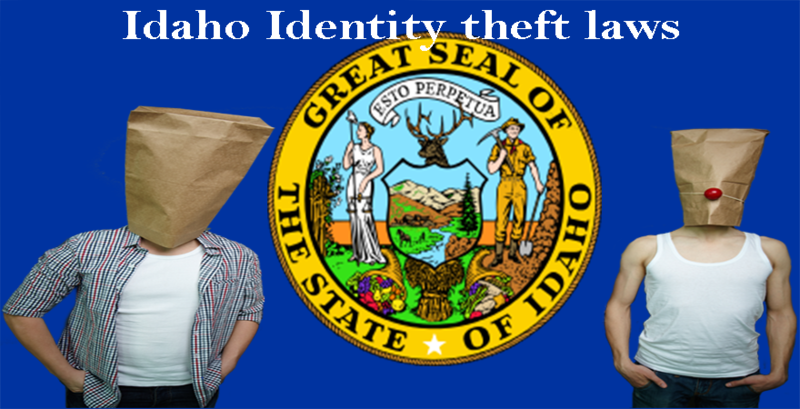 This category involves the perpetrator intending to commit or committing a crime while using the Identity of another person. This crime is regarded as a second-degree felony charge. 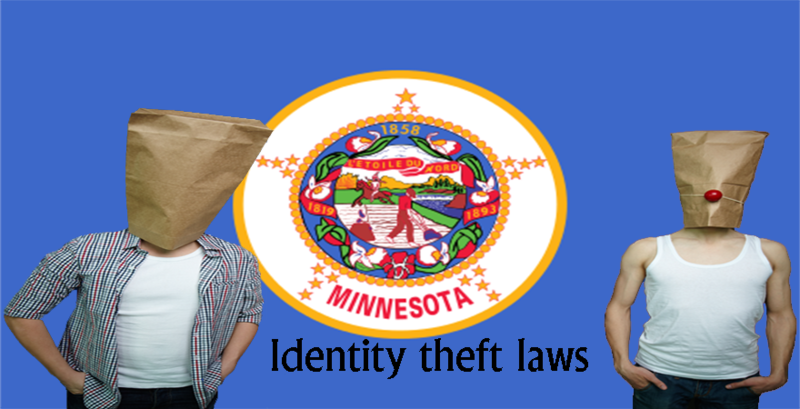 This category describes the practice of stealing property with the identity of another person. This act is regarded as a third-degree felony charge. 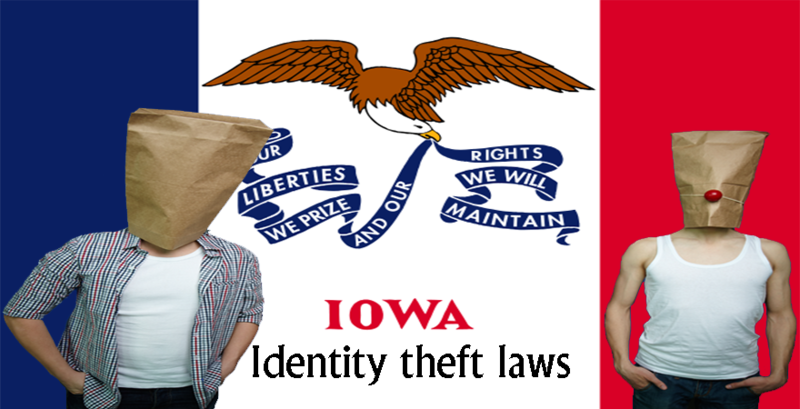 The act of being in possession of the personal identifying information of another person is considered to be a crime of felony. 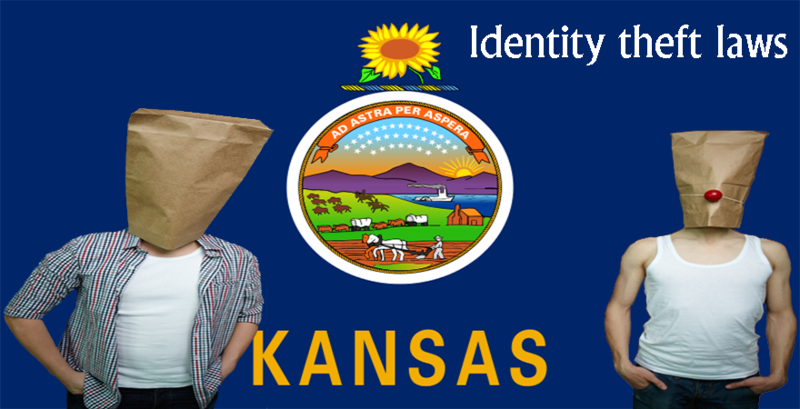 Any individual that is found to be in possession of the personal information of another person is considered to be guilty and charged with a Class C felony. This refers to situations where an individual makes use of a credit card that was registered under the name of another person. If the total amount that was charged under the credit card is less than $300, then the offense is regarded as a misdemeanor charge, however, if the amount charged is more than $300 in six months, it is regarded as a Class C felony charge. In the state of Hawaii, it is considered to be a crime when a police officer or a member of law enforcement is impersonated. 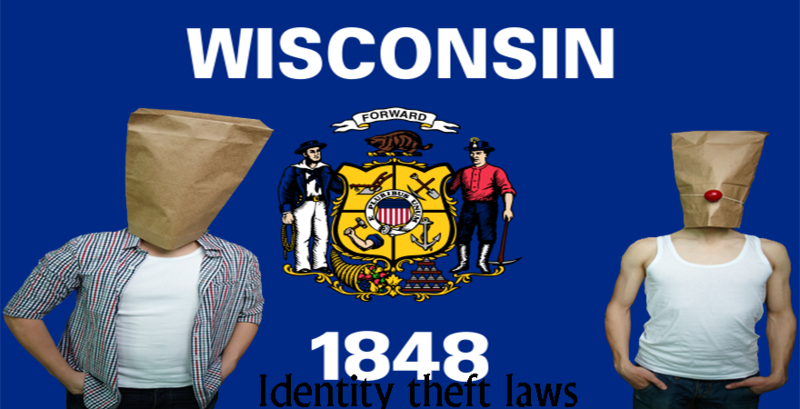 It is also considered to be a crime to wear the badge belonging to law enforcement officers. The aforementioned crimes are considered to be a class C felony charge. However, if a firearm was found in the possession of the perpetrator of these acts, the offense jumps to a first-degree felony charge. Individuals who are found to be guilty of this crime are sentenced to a maximum of twenty years in prison with a fine that could be up to $50,000. 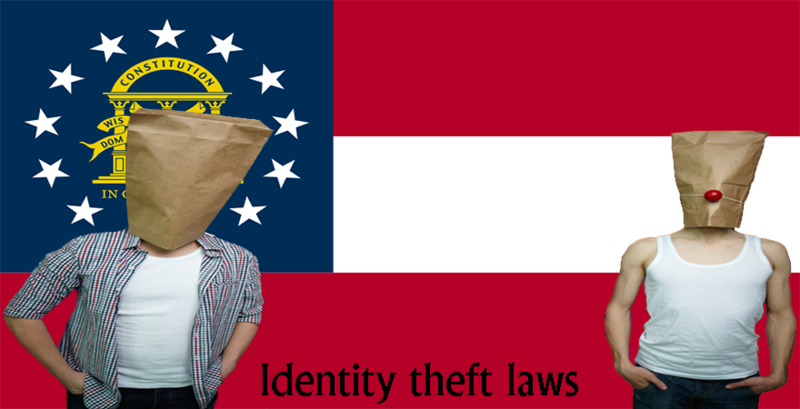 Perpetrators guilty of this offense are sentenced to a maximum of ten years in prison, with a fine of up to $25,000. It is punishable with a maximum of five years in prison and a fine of up to $10,000. This charge earns the perpetrator between one and five years in prison and a fine of up to $10,000.